The biggest British dance music festival, Creamfields, is back this year and celebrating its 20th Anniversary with an unbeatable line-up. With over 300 artists playing across 30 different ground-breaking stages, this year is going to be bigger and better than ever. 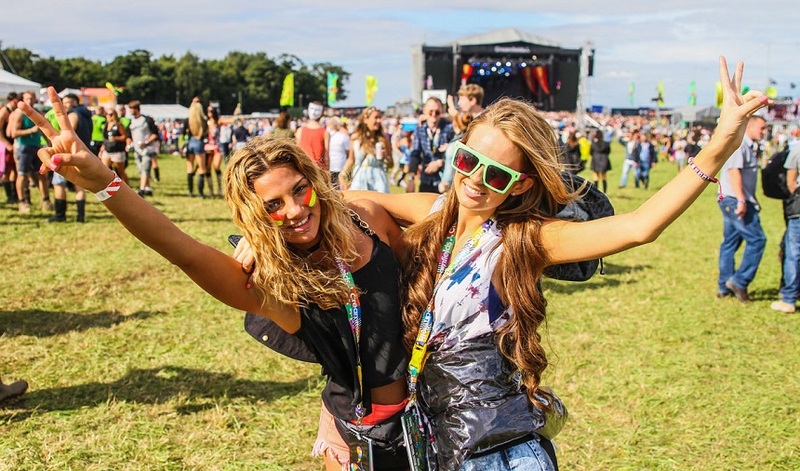 Creamfields festival began in 1998 and has risen to become one of Europe’s premier electronic dance/music festivals. 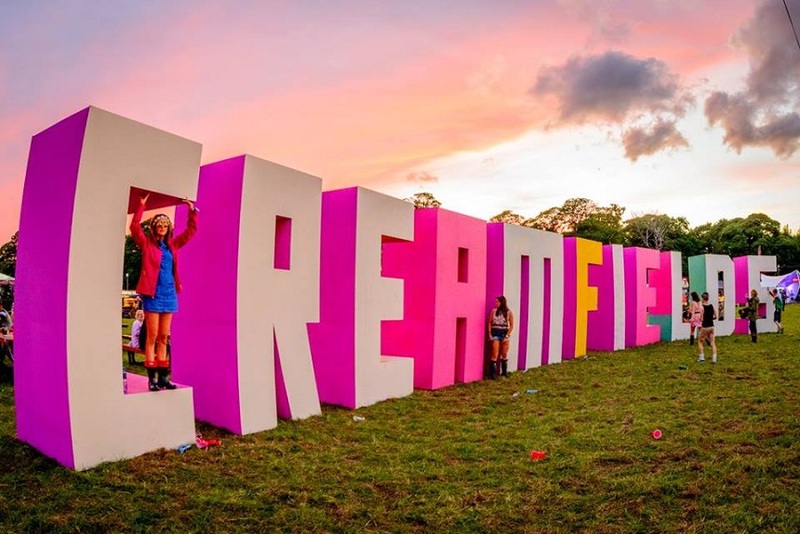 Voted for many awards such as ‘Best Dance Event’ in 2010, Creamfields includes two days of camping and pulsating beats with some of the most renowned electronic acts such as Deadmau5, DJ Tiesto, The Chemical Brothers, David Guetta and Paul Van Dyke. Buenos Aires and Santiago and continues to be recognised as one of the biggest EDM music festivals in the UK. 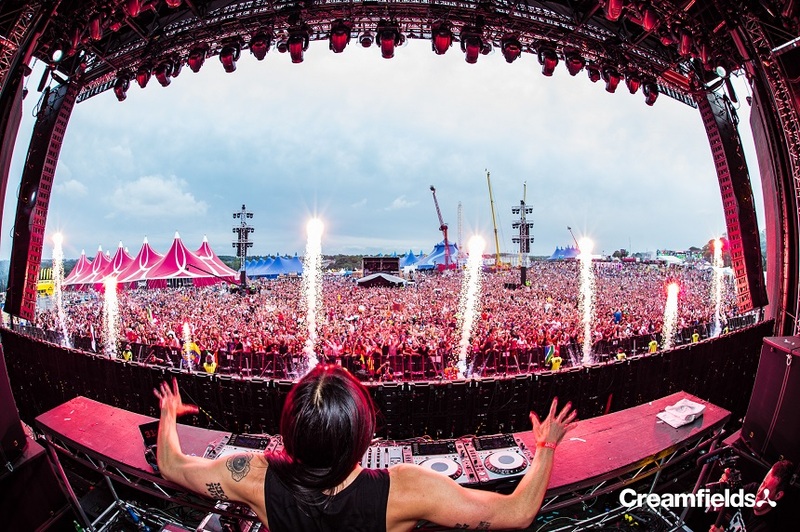 Creamfields has evolved from nightly dance nights to a two-day festival that attracts up to 60,000 people from all over the UK and Europe each year. The Liverpool-based company Cream brand the festival, and still hold it to this day. Cream nights have also helped to launch some of the biggest names in house music such as Carl Cox, Sasha, Roger Sanchez and Paul Van Dyke. The festival has set the standard for electronic dance events for the last two decades and is renowned for its unbeatable line-up. 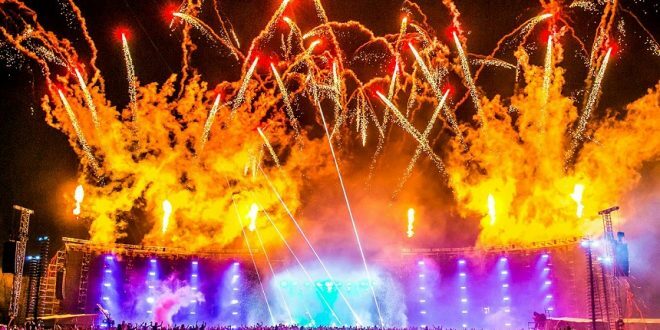 This year is going to be the biggest and best yet as artists such as Gorgon City, KSHMR, Goldie, Tiesto, MK and Fatboy Slim have been announced and will take to the stage during the now four-day long event. Each year Creamfields pushes the boundaries by creating some of the most ground-breaking stages and has over 300 artists playing on 30 different platforms. BBC Music Introducing will also showcase their first ever dedicated dance music stage as they support unsigned, unheard, under the radar and undiscovered music. 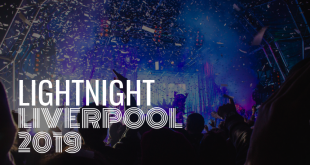 This first ever dedicated dance music stage will present live acts and DJ’s that have been carefully selected by Radio 1 DJ’s from 38 local BBC regional shows. Having made appearances at some of the UK’s key music festivals such as Glastonbury, Radio 1’s Big Weekend and Reading/Leeds Festival, they have also worked alongside some of the world’s biggest artists such as James Bay, Florence + The Machine, Jake Bugg and Slaves who have all graced a variety of stages over the last ten years. Creamfields welcomes a selection of specially curated electronic artists from around the UK to perform live and is delighted to be broadening the musical scope. It will definitely be a weekend to remember. If you love Creamfields as much as we do, check out the best pictures from the festival that will make you wish you had tickets!